La Renaissance - Where Is Ouagadougou? 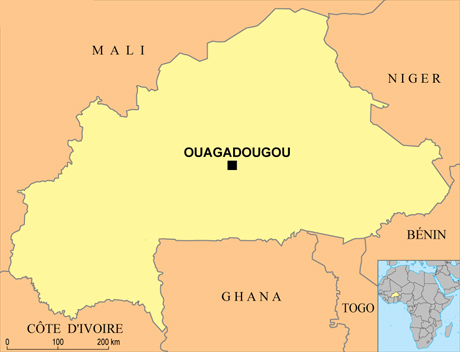 Ouagadougou (often shortened to Ouaga) is the capital city of Burkina Faso a landlocked sahelian country in West Africa. Economically speaking, they dub it in French a PPTE which translates as a heavily indebted poor country. Agriculture is the main means of support for most families and BF is ranked 173/177 nations in the human development rating. 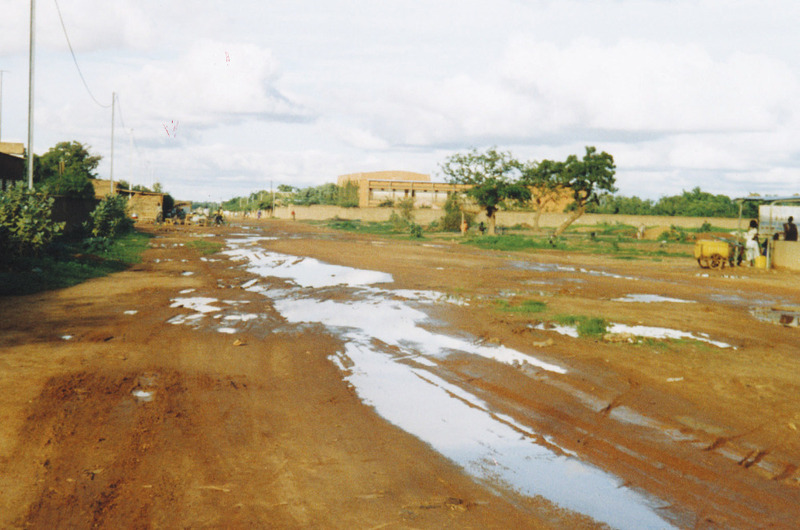 Ouagadougou’s primary industries are food processing and textiles. It is served by an international airport and rail links to Abidjan on the Ivory Coast. There is a paved highway to Niamey, Niger, south to Ghana and southwest to Ivory Coast.There are 65 local dialects, French is the language of education, politics and trade although 70% of the population are illiterate.